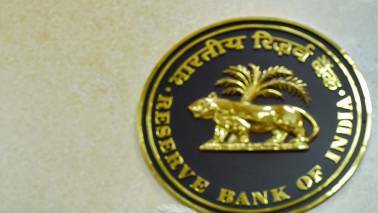 "US Ambassador to India Kenneth Juster will lead the discussions for the India US CEO Forum and commercial dialogue," it said in a statement. 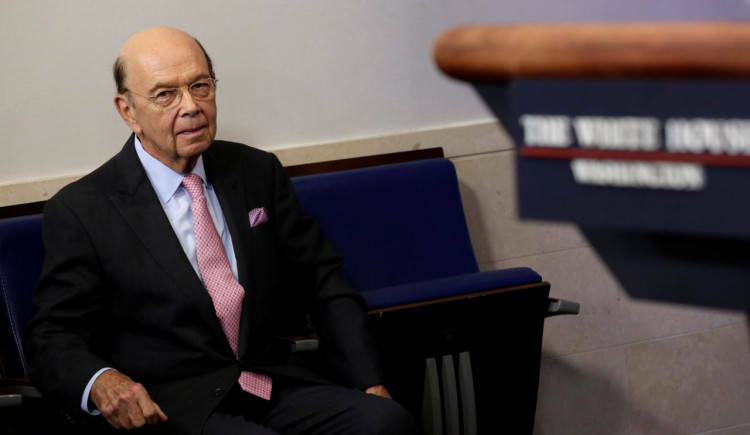 US Commerce Secretary Wilbur Ross will participate in the Indo-US commercial dialogue on Thursday through video conferencing as his flight got cancelled, the Commerce Ministry said on Wednesday. A US Department of Commerce spokesperson in a statement said, “Due to inclement weather, technical problems that led to the cancellation of his flight, and other logistical issues, Secretary Ross regrets he is no longer able to attend the CEO Forum and Commercial Dialogue in person. The statement said that due to cancellation of flight, the US commerce secretary will not attend the meetings.